I can't believe it's Autumn already, the leaves are all orange and falling off the trees, the temperature has dropped and those nights are getting dark earlier. 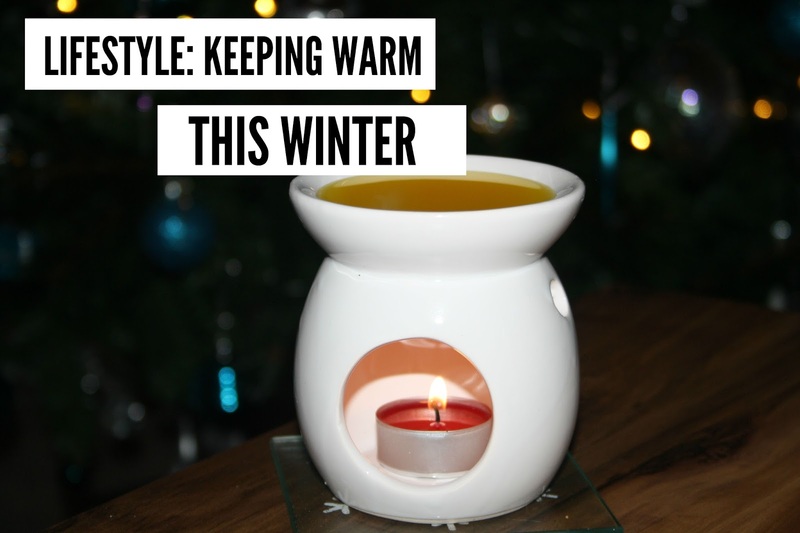 I thought i'd pop together a few tips and tricks to keeping your house warm for less this winter. - having the heating on a timer. Do you really need it on all day when no one is at home? Pop it on timer so its on for and hour or so in the morning and before you go to bed, you just need to take the chill out of the house. - closing doors, I know it seems like an obvious one but I always have my living room door open in the summer and closed in the winter just to keep the heat in. - put a jumper or a dressing gown on! why sit there in shorts and a vest with the heating on. Pop a dressing gown on, you'll warm up much quicker than the central heating will! - Using products like MagnetGlaze to block out any draughty windows! They use acrylic plastic sheets which you can get made to measure, they are so simple to install and it reduces the amount of heat lost through the windows. It's a really cost effective way of insulating your house with prices starting at as little as £40. MagnetGlaze is avalible here at The Plastic People website. -getting a draught excluder for your doors, you can get these from home stores and they are usually really cheap, less that £5. They are just a cheap way to block the gap under your doors. - I found in my rooms that have laminate or wooden flooring that they can feel alot colder during those winter months, getting a nice fluffy warm carpet or rug is a cheap way to make a room feel instantly warmer. Thicker curtains is another way to warm up a room ! -don't block your radiators with big furniture, this will block the heat coming out. Try having a little move around even if it's just for those colder months.